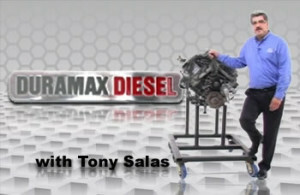 Operations. 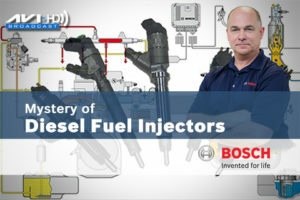 Tony Salas director of training for Association of Diesel Specialists will inform you about the EGR system along with the close crank case ventilation system, the after treatment system, the emission control system and the common rail injection system. 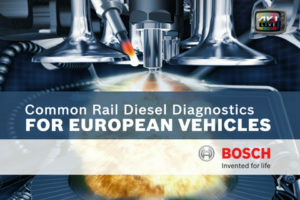 and diagnostic techniques you need to know on how to approach the diesel 6.7L and 5.9L engines. 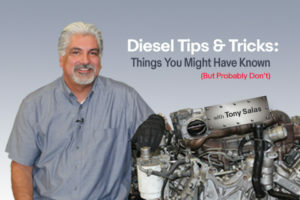 He also walks you through service information from dealer connect and tech authority and also shows you real world flashing of the Cummins 5.9 liter engine update. 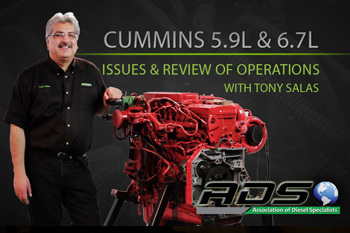 This class has what you need to know to get updated and working with the latest Cummins 5.9L and 6.7L Issues.